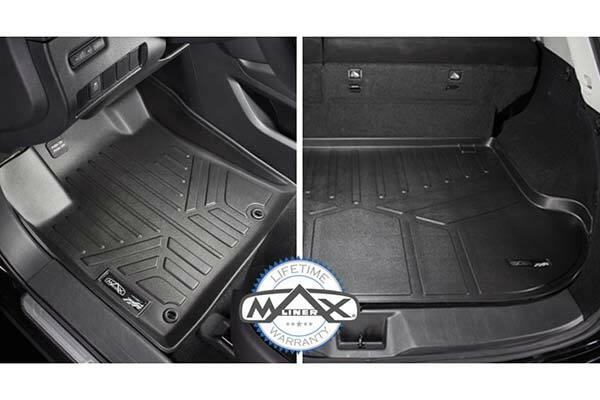 MAXLINER A0119 - MAXLINER All-Weather Floor Mats - FREE SHIPPING! 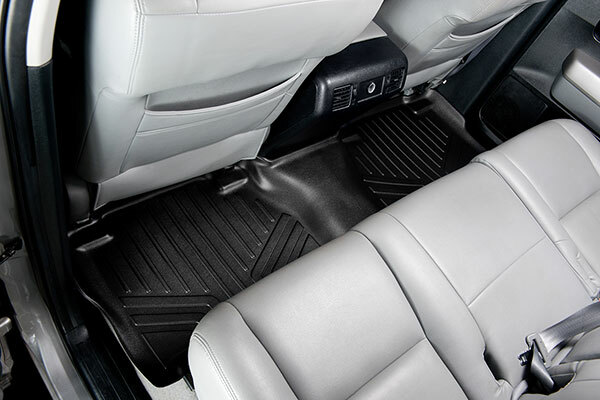 My only wish would be the driver's side mat cover the floor a little higher up on the left hand corner because my foot tends to rest there. 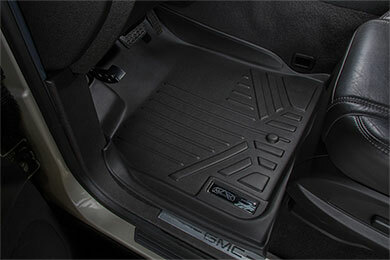 Otherwise mat fits perfectly on floor pegs, is easy to remove and should protect carpet from road salthough this winter. 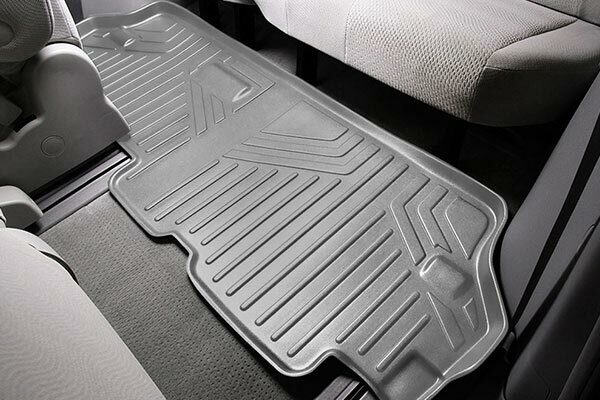 I really like the Maxliner MaxFloorMats. They fit perfectly and well worth the amount I spent. They will save my carpet for years. Perfect fit, saved money not going with a more expensive brand name. 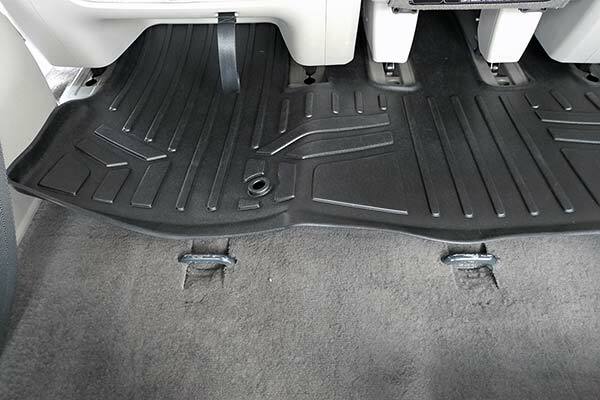 Though my vehicle is well maintained, the mats provides a cleaner appearance and more coverage to protect the carpet. These mats are durable and fit well in the vehicle. Good purchase at a good price. Great product,great fit and fast shipping! Slightly less expensive then some other well known liners, but these work just as well. 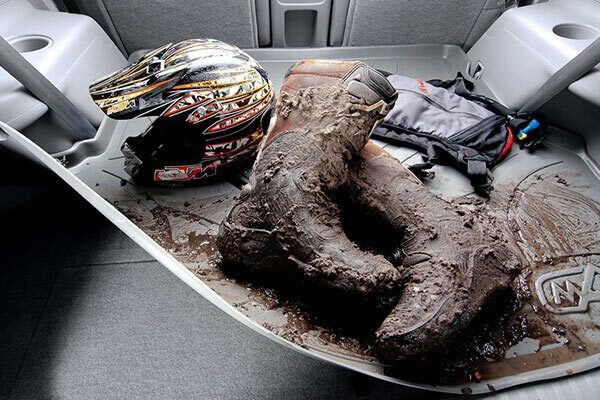 They provide full coverage and really protect your interior. They fit like a glove, nice sturdy feel, great look. Brought these for my daughter suv & she loves them. They are alot cheaper and work just as great soon to order more. They are okay. Not what I expected. They are very stiff and are slippery. 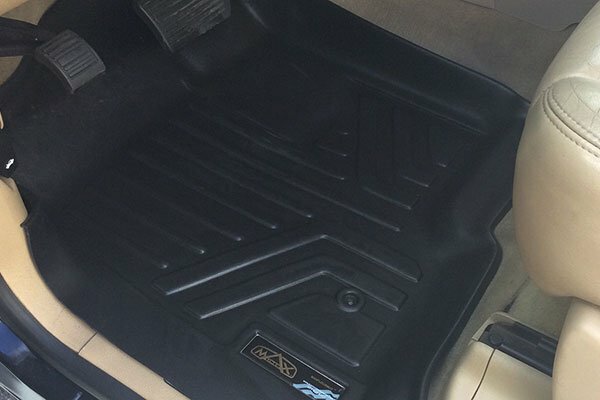 Got the wife a set of Novline Mats for her car and they are much better. Overall very satisfied with products, the fit is great. 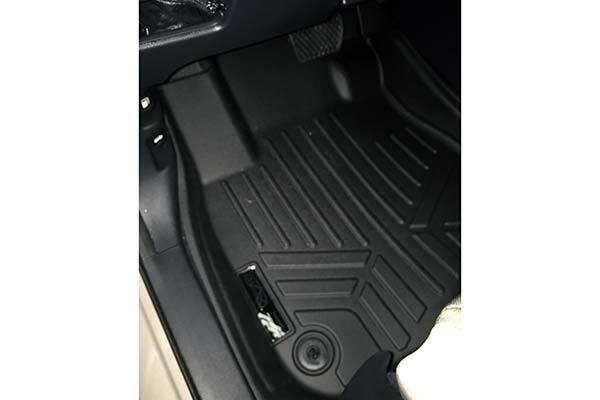 There is a "post hole" in the passenger side mat, but the Terrain has no hook or posts on the passenger side. Not sure why the mat contains one. 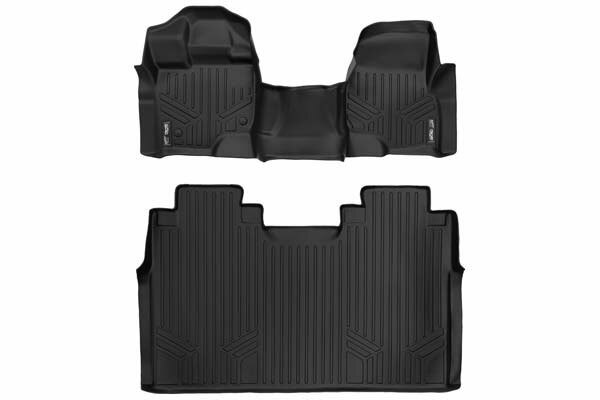 I like the quality and price of the mats, however there is an issue with a crack in the drivers side mat which has yet to be resolved, thus the uncertainty.Overall, up to this time the experience has been good. 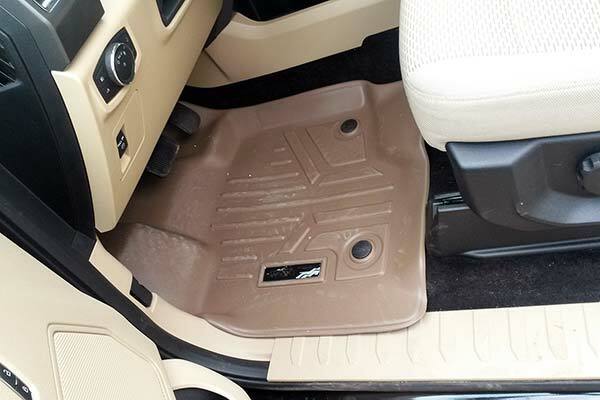 Mats are a bit on the slick side when wet. The rings used to secure the mats keep popping off. 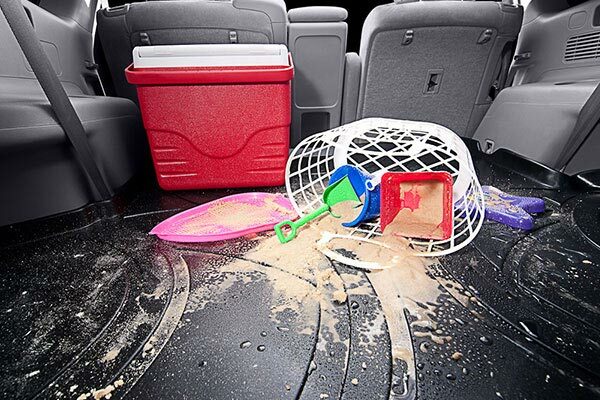 They look really good and cover the area of the carpet that needs to be covered. 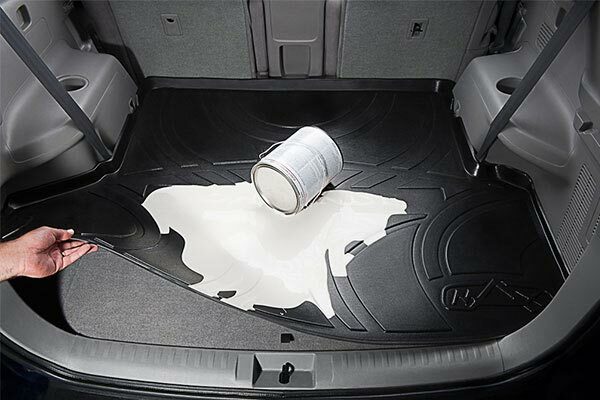 Had little bit of a problem fitting the cargo mat. Had to contact customer service for help on installing it, did not realize you had to fold the end over and fit it down behind the seat. At first thought it was too long. 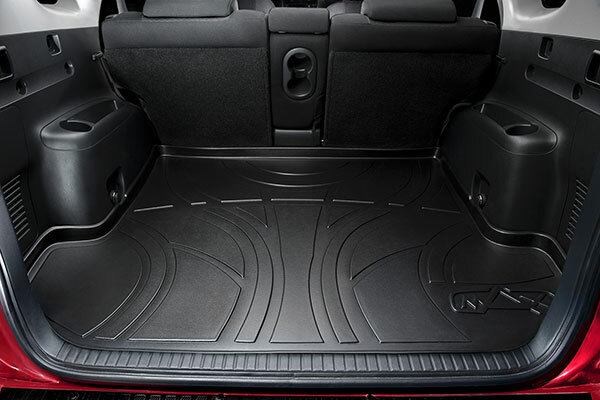 The mats are very good quality and think they should last for a long time. Good fit, nice design/color, product for the price. wish the sides went a little higher is only downside to this product to me. They fit great , everyone thinks they look very nice and a perfect fit. 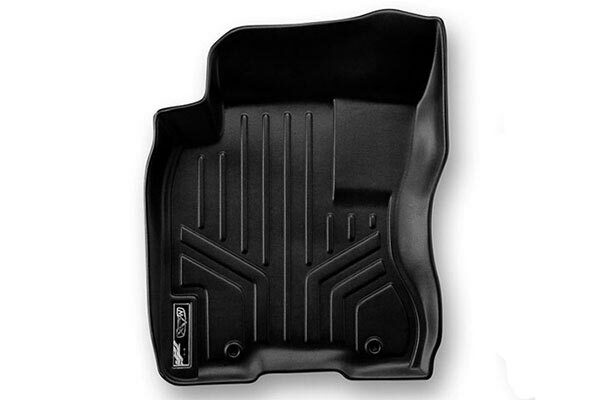 Reference # 756-906-082 © 2000-2019 AutoAnything, Inc.